A Dole Whip A Day: Lucky Locals! Your friends at a Dole Whip a Day live about 400 miles from Disneyland. 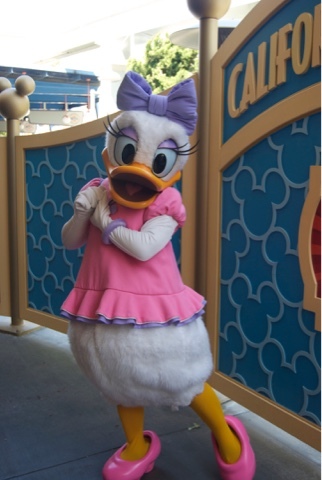 And while that's close enough that we can usually make a trip down at least once a year, it's not the same as those lucky (Donald) ducks who can go at the drop of a hat because they live in Southern California. We went to college about a half hour away from The Happiest Place on Earth, and wanted to share the best parts of being a local (with an Annual Pass, of course). Half day of school? Nothing to do in the morning? Run out of things to do to keep your kids entertained? Head on over to Disneyland for a couple hours. We were slightly (and by slightly, I mean VERY VERY) obsessed with watching the Electrical Parade when it was still running in California Adventure. It came to a point where the awesome characters and even the snail and turtle drivers recognized us and said hi even before we started yelling for them. Constant visits make you feel like part of the family! Is there anything more romantic than dinner at the Plaza Inn followed by a parade and fireworks? We didn't think so! When you visit Disneyland only when time off/money/luck allows, you try not to miss a thing. Sometimes I feel like there's no time to rest or we might miss something! When you can come a couple times a month, you don't need to worry about choosing between a 2 hour line for a favorite "Mountain" or getting on six Fantasyland rides in the same amount of time. You can always come back for something you missed and you don't have to exhaust yourself trying to cram everything in a short time. New rides, shows, even merchandise are always coming out. When you can visit as often as you like, you can come to anything right when it opens. There were some rides I got to see during a "soft opening," just by chance. What a way to feel like an insider! When someone asks you where you want to go eat, do you draw a blank and say "I don't know. What sounds good to you?" Not when you're near Disneyland! "What do I want for lunch? 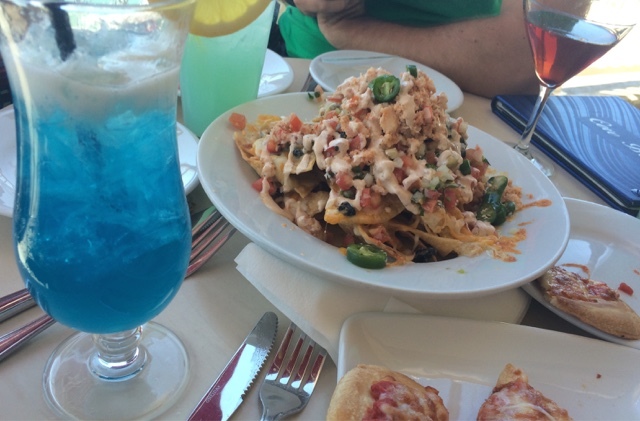 Lobster Nachos at the Cove Bar, thanks for asking!" Today, I just want to see shows. Next week I'll see how many autographs and character pics I can get! Next month, I try all day long for a high score on Buzz Lightyear! Pretty great options! Pro Tip: You can still do this same sort of thing on rare trips, but we suggest it when you're lucky enough to have a very long vacation. Day 5 is the perfect day for a narrow focus like this! Now matter how amazing my other vacation destinations can be, I'm always a little bummed when my trip doesn't include a couple Disney days. 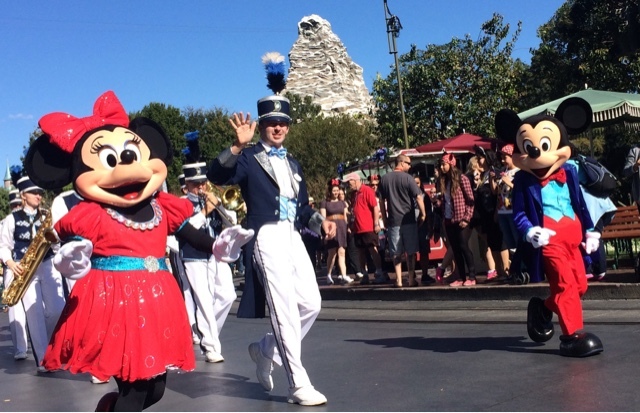 If you live close and can go just for a fun day here and there, you can save up your time and money to take a trip somewhere else without missing your Disney home away from home! Imagineers: Build this in Disneyland!